Architectural tile, tin-glazed earthenware. Cross Street Back Lot site, Massachusetts Historical Commission. Today’s #ColonialCouture post is by Ben Marsh, senior lecturer in history at the University of Kent and author of Georgia’s Frontier Women: Female Fortunes in a Southern Colony (University of Georgia Press, 2012). His current research project is “Silk and the Atlantic World, c. 1500-1840.” Follow him @MarshBen1. 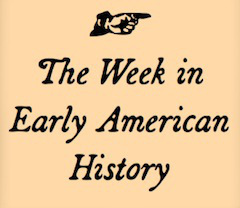 Whether writing or grading term papers has kept you from all things early American, here’s a quick recap of some of the top news stories of the week(s)! Jessica Parr received her PhD from the University of New Hampshire at Durham in 2012. 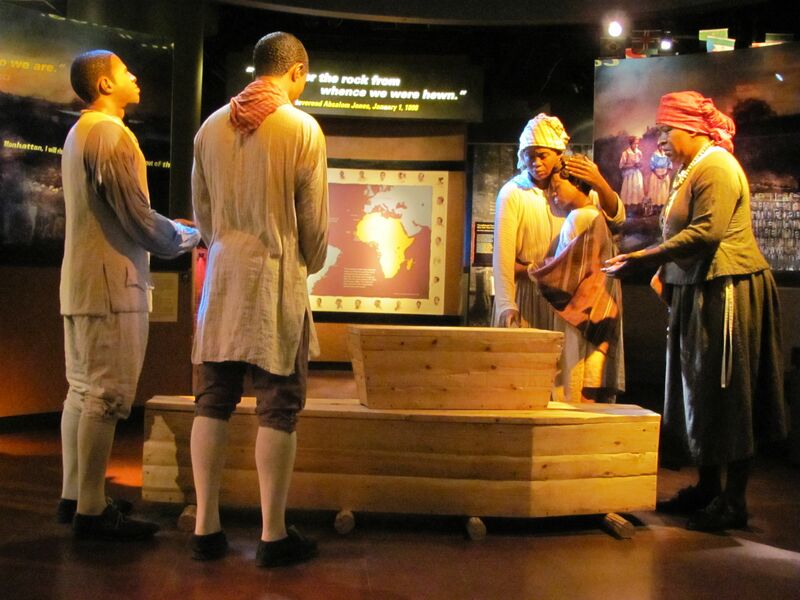 Her research interests are race and religion in the Early Modern British Atlantic. Her first book, Inventing George Whitefield: Race, Revivalism, and the Making of a Religious Icon is forthcoming from the University Press of Mississippi (2015). She currently teaches at the University of New Hampshire at Manchester. This is her second guest post for The Junto. Happy Sunday! With the excitement from March Madness still ringing through the halls at The Junto, we look forward to bringing you more great content on a wide range of issues in early American history in the coming weeks (including an interview with Mike Jarvis, our champion!). In the meantime, let’s head right to this week’s links! I have some initial thoughts on new reports of cannibalism at Jamestown, so I’ve cross-posted them from my personal blog.